Designed for those who refuse to lose. 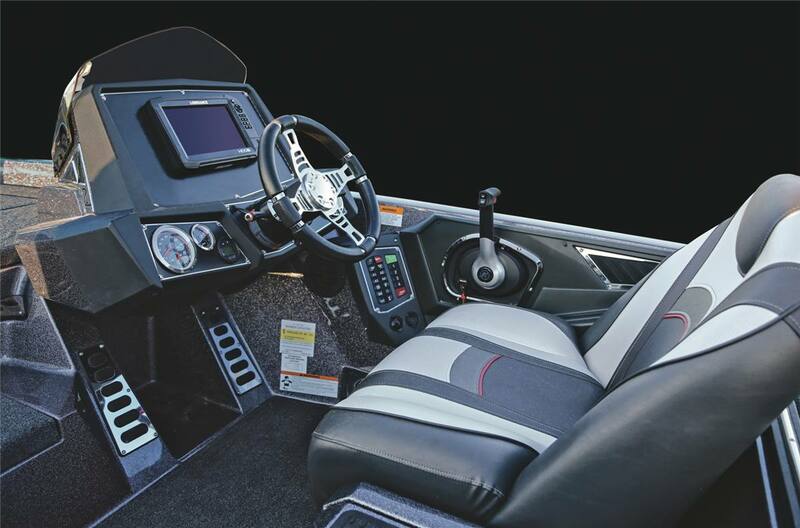 Ranger®'s Comanche-level 19-footer grew longer and received L Series upgrades for 2019, and these refinements add class and style to a legendary hull that will set you apart on and off the water. The wide, stable beam boasts a tour-grade layout from stem to stern and delivers the stability, performance and confidence you need to excel. 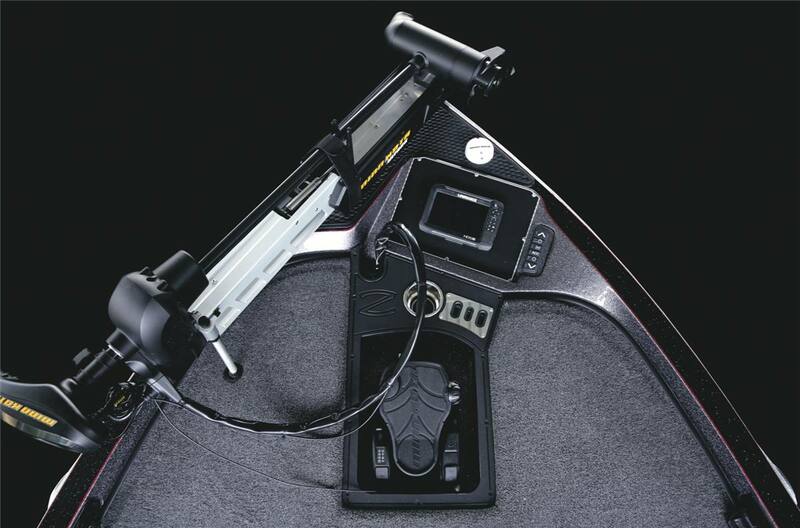 An 8-foot rod locker centers the huge, padded front deck and is flanked by a port rod box, a gelcoat-lined cooler and a huge dry storage. 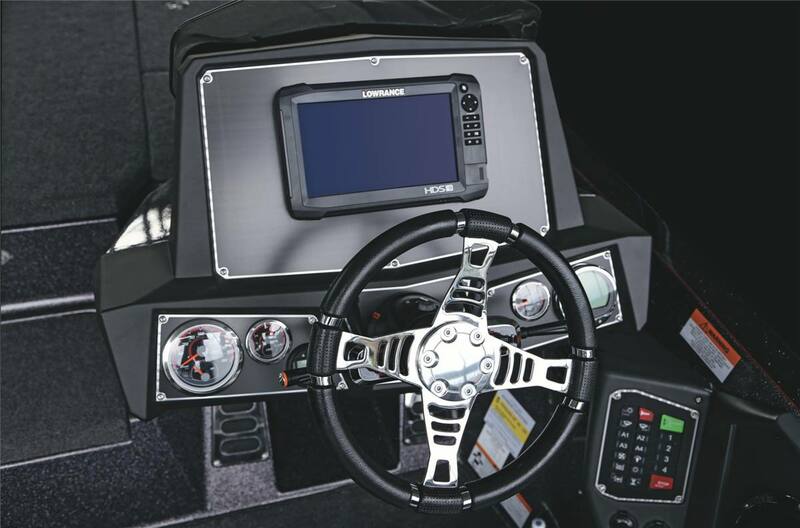 Stepping back into the cockpit reveals a fully featured console with big-screen electronics and full complement of gauges, plush, redesigned seats covered in premium, hand-stitched marine-grade seating and co-angler rod storage. 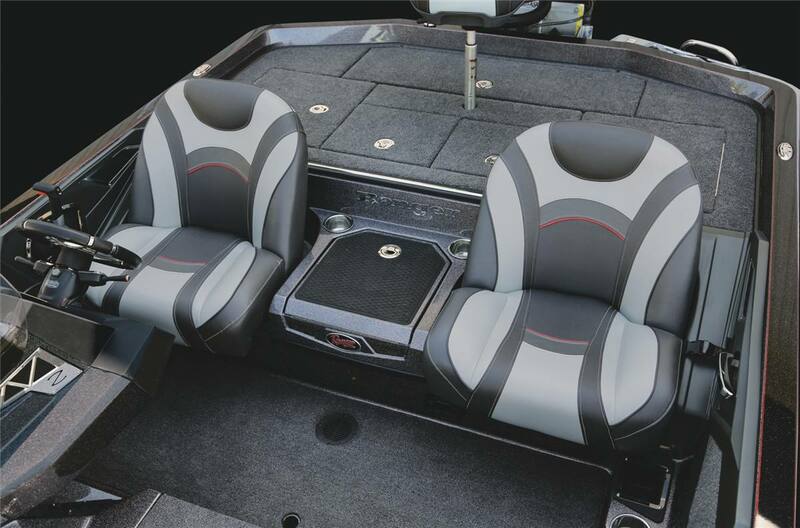 The back deck features a timed, aerated and divided livewell nestled between monster storage boxes and just fore of the battery box. 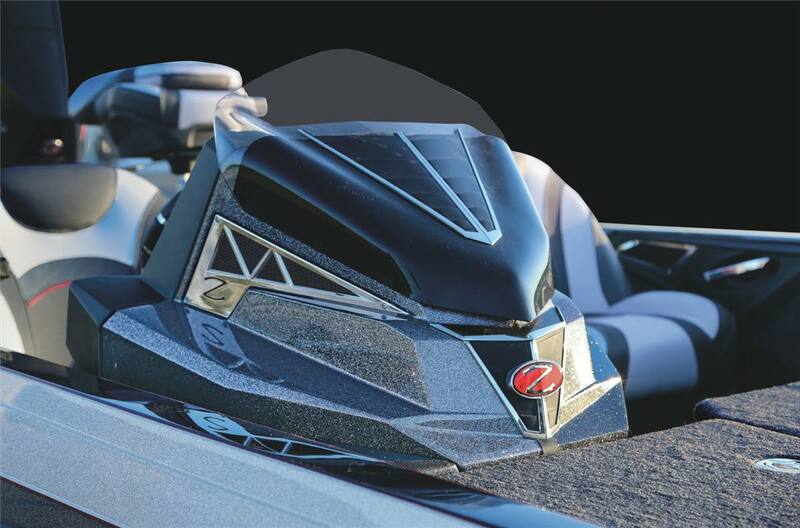 Besides a full palette of custom color options, the outboard of your choice makes the all-new Z519L your go-to tournament rig that's designed for those who refuse to lose. 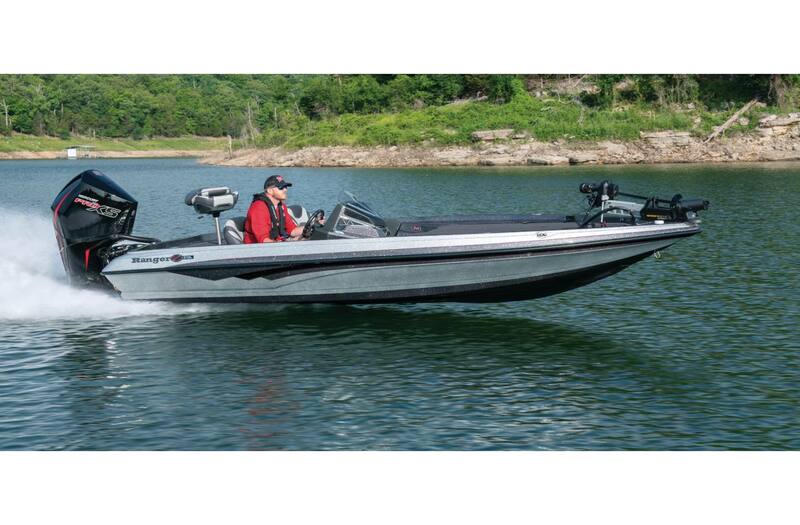 Hull Length: 19 ft. 9 in. 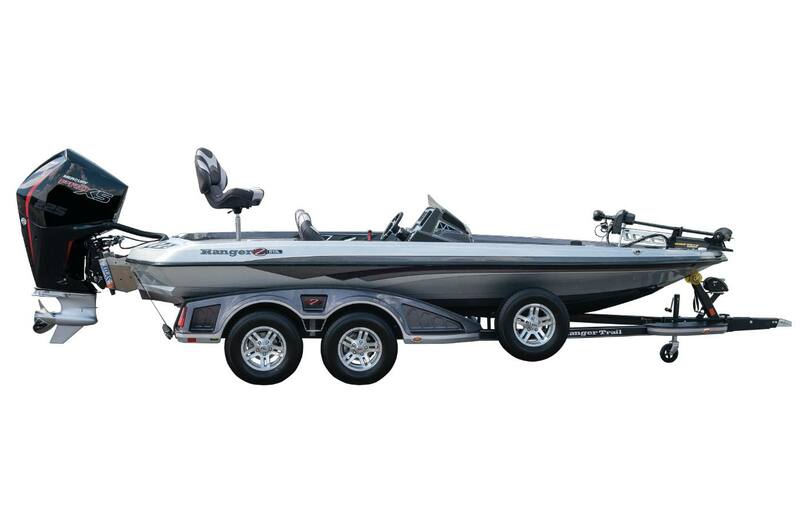 Approximate Length On Trailer w/ Motor Down (May vary with engine model and set-back plate): 25 ft. 1 in. Approx Length On Trailer w/Motor Down/Swing Tongue Open (May vary with engine model/set-back plate): 23 ft. 1 in. Width on trailer (single axle): 102 in. Width on trailer (tandem axle): 100 in.